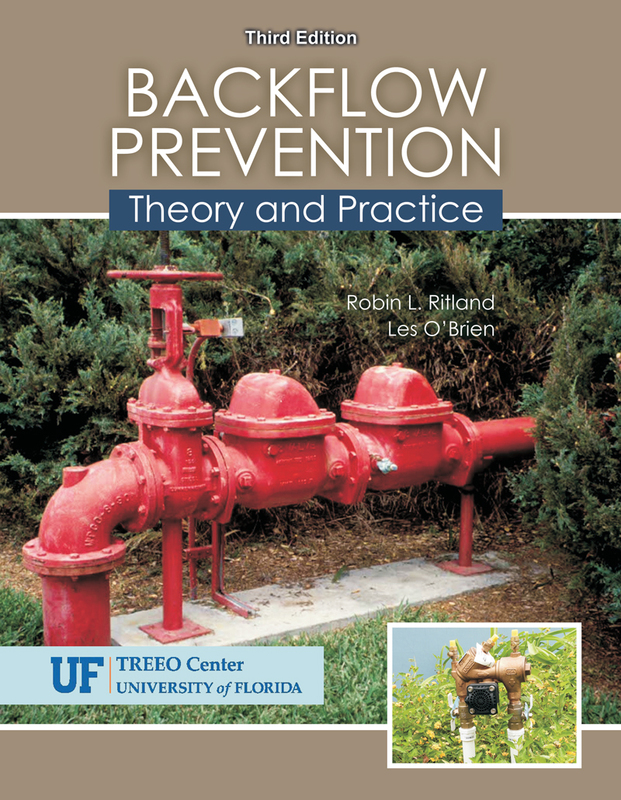 Backflow Prevention: Theory and Practice​ is a comprehensive education in the fundamentals of backflow that serves as both textbook and reference manual for working with potable and non-potable water supply systems. Chapters include coverage of the essentials of backflow and an exploration of the associated hazards, federal and state laws, prevention, troubleshooting, and more. Through detailed explanation, Backflow Prevention equips students with the information and instruction necessary to maintain existing systems and to create their own cross-connection control programs. End-of-chapter summaries that emphasize crucial points. Interactive review sections to test and solidify student knowledge. A list of supplementary readings for continued learning. A Glossary, Index, and detailed Table of Contents for quick reference.